Choosing a day-trip spot with a four-legged friend to think about can be tricky. At Belsay Hall you can enjoy the magnificent gardens with your dog in toe. With exotic and rare shrubs, huge umbrella-like trees and beautiful perennials, you won’t run out of things to look at in this English country garden. The Quarry Garden was created by Sir Charles Monck and later embellished by his grandson with masses of species of rhododendrons from China and the Himalayas, scented magnolias, flowering dogwoods and a stunning pocket handkerchief tree. Alnwick is a great little town in Northumberland which is worth exploring. 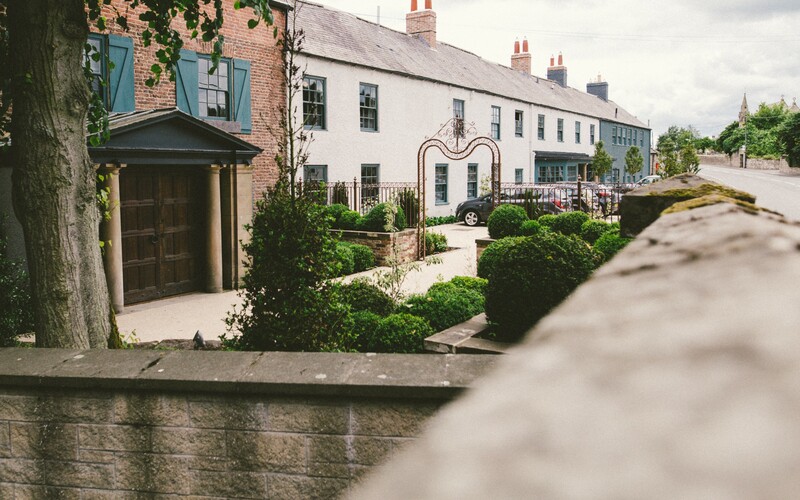 Alnwick is full of quirky little pubs, with dog-friendly beer gardens. And is also home to Alnwick Castle, a great place to visit when you want to indulge yourself in some local culture – or perhaps you’re a massive Harry Potter fan, in which case this visit should not go a miss! Alnwick Gardens is also a great place to visit if you’re looking for a fun summer’s day out. With bags of culture and beautiful flowers and plants to look at, you can also eat at the Pavilion Cafe if you’re thinking about spending the whole day here. If you fancy venturing a bit further up Northumberland to the town of Berwick Upon Tweed, then we highly recommend visiting the Chain Bridge Honey Farm. You can check out the observation center where a live colony of bees can be viewed behind glass. Dogs are also welcome on the grounds of the honey farm, and it is also free to visit – which makes it even better!  If you’re planning on going to any of these places or if you’re just looking for somewhere to stay in Northumberland, then make sure you book a room with us at William De Percy. We are just a short drive away from the places mentioned above in Northumberland and are a renowned dog-friendly bed and breakfast venue. Contact us today for more information.